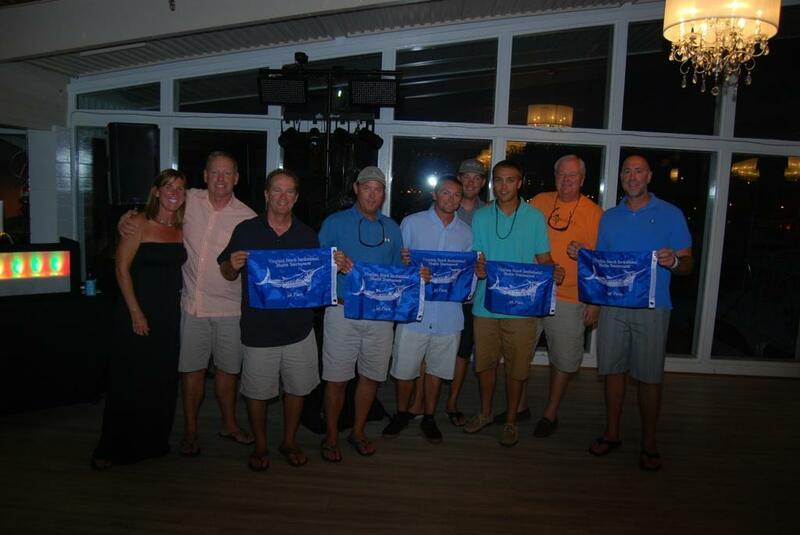 The Paul Mann 58-foot SNIPER takes first place in the 2014 VA BEACH INVITATIONAL Billfish Tournament! This makes for two consecutive years that SNIPER has taken the first place win! SNIPER has also now placed first in the tournament four different years! 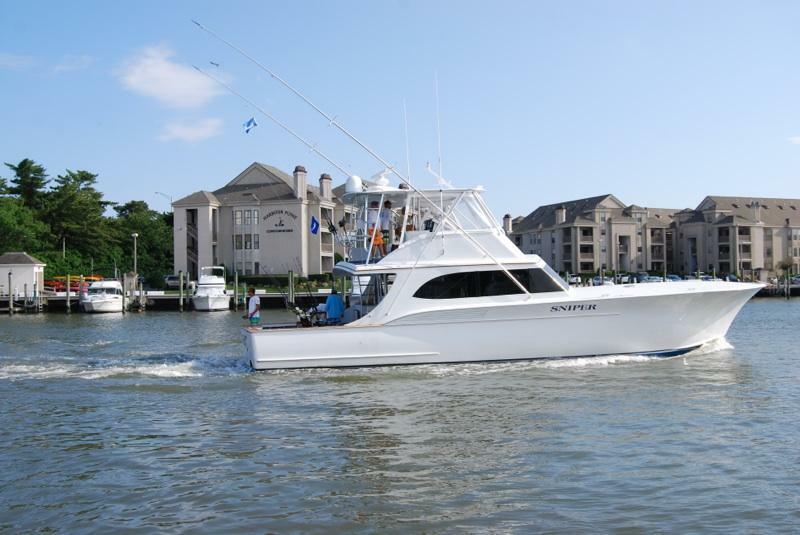 Pretty work and a huge Congratulations to Captain-Owner Jimmy Bayne and his crew! Great fishermen!